Office Partition Services Service Providers, Contractors, Decorators in India. 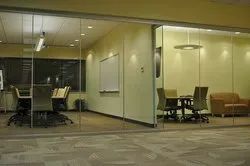 We provide Aluminium PArtition Service with 1 Year work Guarantee Through Out patna at 300 Per Sqft. 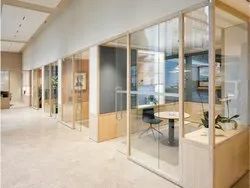 Owing to the rich industrial experience and expertise in this business, we are involved in providing Office Partition Service. We are affianced in offering Showroom Partition Service in the market. Our offered services are best in quality and rendered utilizing best skills and tools. We make strict efforts to endlessly improve and upgrade our abilities to process our service. Our partition service gives an utmost satisfaction to the customers.